This is GB for GMK white-blue keycap set. Shipping cost might vary depending on order quantities. So Base or Modi is calculated by just 1 set. - 3 set~ : $4(USD) /Additional 1 set will be added. No MOQ and progress limited quantities as below. Schedule is below and I will update every event. Waiting to confirm the production date from GMK. GMK informed me that the set will begin production early to mid August, and is estimated to be completed and shipped on end of mid August. If GMK will inform additional news, I will update it. Have a nice day! Hi LZ, I already joined this GB on KBDLab. Should I fill your form again? Ordered, should go nicely with the electric blue RV. Why are there two address fields that are both required? There's no ISO Left Shift in the mod pack, will it be added? My opensource projects: GH80-3000, Skipad, TOAD (KotM Sept '17), TOAD v2 (KotM April '18), XMMX. I just listed N/A for the second line, if this is incorrect please let me know LZ. Would you consider having the win98 legends aligned to the left to match all the other modifier legends? Well, lucky the ISO Left Shift is just a R4 1.25u key. I guess I'll use the Fn key for that. I'll pretend Fn is short for Shiftn. Oh well. Is there a count of how many are ordered? I need to decide before each set reaches 60/60. Please count me in for a base set + a color pack. My VPN is down, will fill up the google form later. Sorry for the noob question, but which tone is WS1 exactly? Can't seem to find the colour charts anywhere. Ah cool, thank you very much! Got one to match my Electric Bluegaloo! 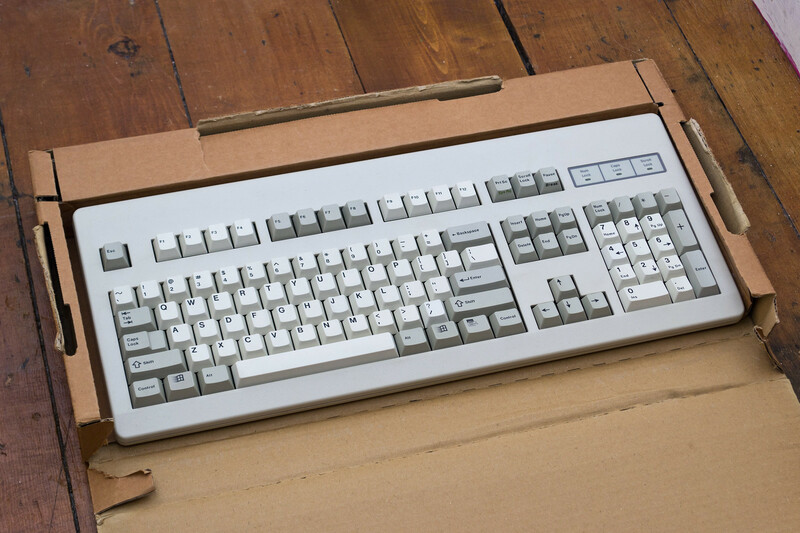 yup, definitely down for a GMK replacement for Olivetti and Raindrop. Thanks a lot, LZ! Just curious, how is there no MOQ in this GB? Is it because these sets are made already? Noob question here but since the base kit seems to cover the full standard keyboard layout then when would you need to buy the modi pack? How many orders have been made so far? i'm paid up. any chance of seeing some V4 spacebars added? maybe as an additional kit? Originative is already selling them. Seem to be N5 and not V4. placed an order. thanks, LZ! hey LZ, any update on number of kits ordered so far? Hey there LZ just wondering if the timeline is still on track? we are quickly approaching ship date and still no confirm that payment has been made to GMK... sup LZ? Any updates?? It's been a while since we've heard something. Check the last week of the month once more. If someone wants my spot in this buy I'd be happy to sell it. Bought base set and mod pack. PM me if interested. Page created in 0.125 seconds with 74 queries.